Enjoy a collection of three potent and heavy-yielding strains in one, money-saving packet with the Power mixpack. 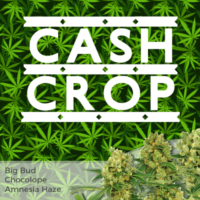 Three very popular varieties of marijuana, each created to generate large buds, huge yields and powerful high’s. A great collection for both indoor and outdoor growers, requiring little previous experience or knowledge to produce a quality, bumper crop. 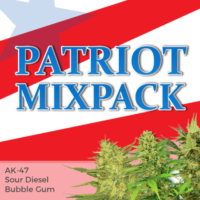 Devoid of all male chromosomes, each feminized seed within the packet is certain of generating a pure female plant with a variety of tastes, smells and highs. 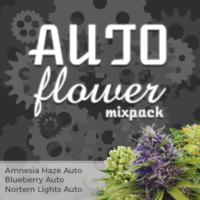 Each strain is of the highest quality, enjoyed by recreational and medical users alike. If you’re looking for high yields, but a little variety, this is a great collection with three potent strains and a choice of pack sizes. 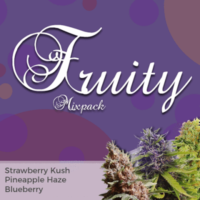 Critical Mass – High quality, stable feminized strain, producing large buds with a smooth, creamy flavor. 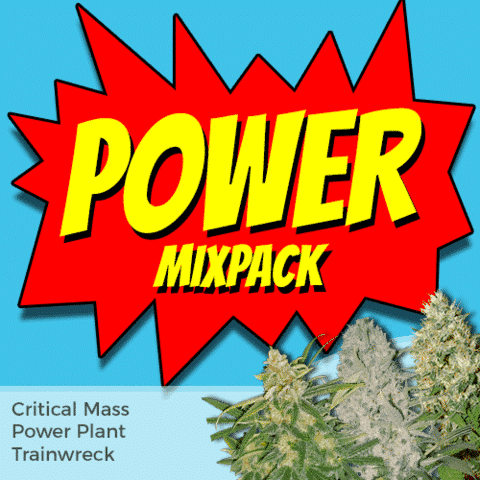 Power Plant – Easy to grow feminized strain with huge, commercial yields. Trainwreck – Extremely potent almost ‘mind-bending’ strain generating a highly euphoric, relaxed feeling.